It’s been a while since our last newsletter but the silence has not meant inactivity. 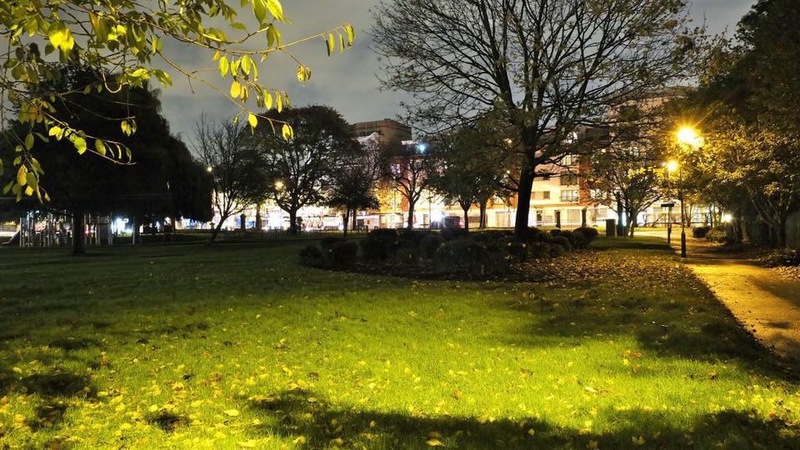 Far from it, WEN has been working hard with others to tackle some of the long-running problems of anti-social behaviour in and around Dean Gardens, especially at night. After more than three years of hard work the West Ealing Centre Neigbourhood Forum has launched its draft plan for central West Ealing. WECNF now wants your comments on its plan to enable them to finalise it and send it out for formal consultation and , if successful, for formal adoption as part of the planning framework for West Ealing. This plan is important for all of us who live and work in West Ealing. It’s about how we want the centre of West Ealing to be developed over the next 15 years. It will help decide what sort of commercial and housing developments happen, what they can look like, how high they can build, where they can be built and much, much more. This plan matters. The plan is now available on WECNF’s website. There is a public meeting where it will be presented and you can give your views on Wednesday 2nd March 7.30pm at The Welshore Community Hub, 99 Broadway, West Ealing W13 9BP. You can also email your comments to WECNF (details on their website) and the deadline is Monday 14th March. The team involved have researched what already exists online so know about the various blogs, website and FB pages for the area. The meeting will explore the options for developing and/or integrating these sites to establish a widely-used independent resource. Anyone interested in helping improve communication in West Ealing is welcome to come along. ‘The council has secured funding from the Mayor of London’s Regeneration Fund for a new business co-working hub that will open in the autumn and will offer a home for new and small businesses in St James Avenue, West Ealing. Businesses, social enterprises, homeworkers and self-employed will be able to rent desks and meeting rooms and network with each other. There may also be space for a crèche. This year’s event features an exciting range of events. The musical programme includes the English Chamber Orchestra and the Ealing Youth Orchestra. Two films from Ealing Studios along with some exciting films from young directors promise some great viewing Boogie pianist Ben Walters and blues guitaristRamon Goose perform at the legendary Red Room. For more information and the full programme, visit www.ealingmusicandfilmfestival.org.